Brunel Models does not aim to compete with existing fixed scale model kits available, but offer a bespoke service to design and build models in any scale. If you are a beginner and are not confident in making your own models we can bridge the gap and make your layout look realistic and professional. 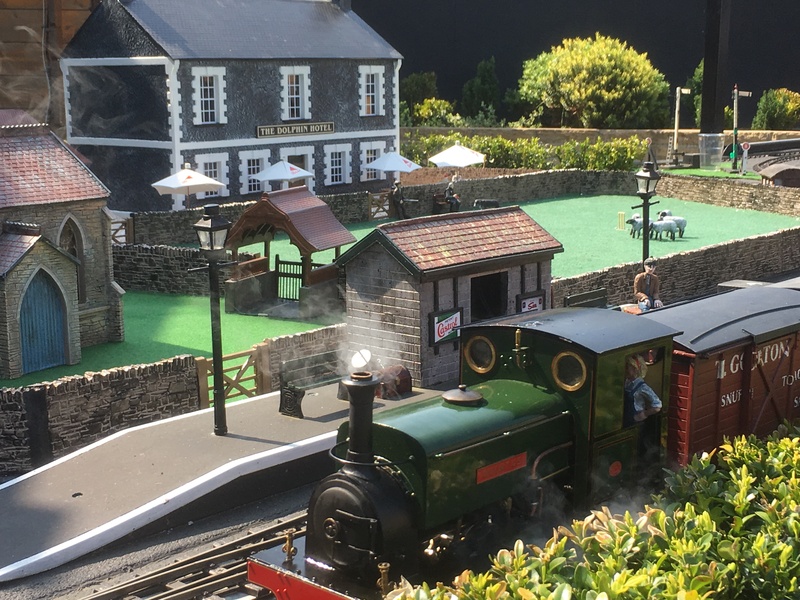 If you are an experienced club member and have a new or existing layout which needs buildings and infrastructure but don’t have the time to build your own models we can help. Simon is an experienced graphic designer and model maker with over twenty year’s experience in the industry. He has made scores of miniature models for theatre productions and full size sets, including a helicopter for a production of ‘Miss Saigon’. Simon designed exhibition graphics for Andrew’s furniture business, and later his brochures. His attention to detail didn’t go unnoticed, as both have the same passion in terms of quality and perfection, and became good friends. 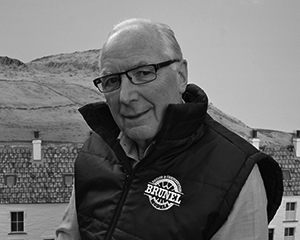 After designing and making a viaduct for The Westfield Light Railway outdoor layout it soon became apparent that his model making skills would be a great asset for all aspects of model making, and so Brunel Models was born. 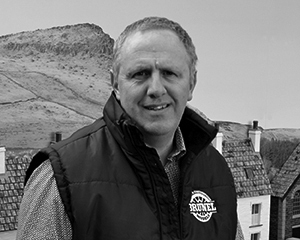 Andrew has been a key partner in developing the business. He has many contacts with both model makers and clubs members across the country so with his sales knowledge and with Simon’s model making skills this offers a professional and forward thinking team. Why not contact us to discuss your latest project. We are currently working on our ‘outdoor showroom’ which is an on-going project, but should you wish to visit and see our models in situ, we would be very pleased to welcome you. The layout is open by appointment and located in Long Eaton, just two miles from Junction 25 on the M1.